USDA recently released the 2010-2015 Strategic Plan that guides its agencies towards achieving several goals including Strategic Goal 2 - Ensure our national forests and private working lands are conserved, restored, and made more resilient to climate change, while enhancing our water resources. This goal has several objectives. Objective 2.2 is to lead efforts to mitigate and adapt to climate change. The performance measures under this objective seek to reduce greenhouse gas emissions by the U.S. agricultural sector, increase the amount of carbon sequestered on U.S. lands, and bring all National Forests into compliance with a climate change adaptation and mitigation strategy. The Forest Service response to this goal includes this Roadmap for Responding to Climate Change, and a Performance Scorecard. In October 2008, the Forest Service introduced a “Strategic Framework for Responding to Climate Change”. As field units began to implement the framework, the need emerged for a national roadmap to help the agency move from what it is already doing in response to climate change, through a range of additional short-term initiatives, to longer term investments in the future of America’s forests and grasslands. The roadmap set forth here builds on the strategic framework. Based on regional guidance, individual units can put this roadmap to use, using a scorecard system to track local implementation. 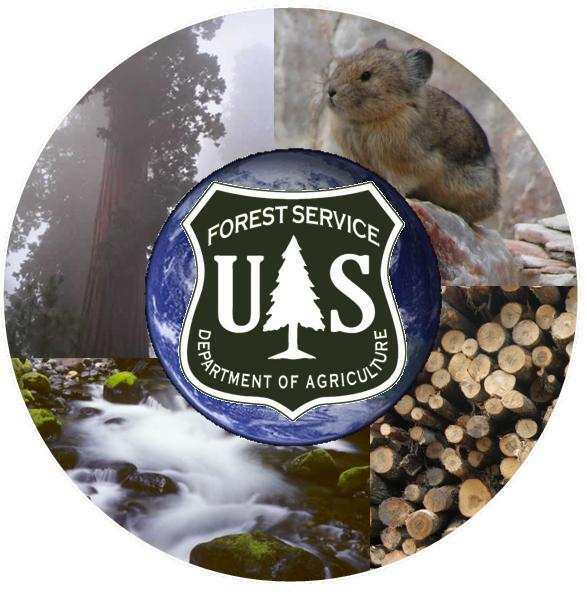 The Forest Service will hold itself accountable for progress under this roadmap in four major dimensions: agency or organizational capacity; partnerships and conservation education; adaptation; and mitigation.